An estimated 30.3 million have diabetes in the U.S. It is the seventh leading cause of death in the country. On an average, the medical cost of an individual suffering from diabetes is 2.3 times higher than those who do not. 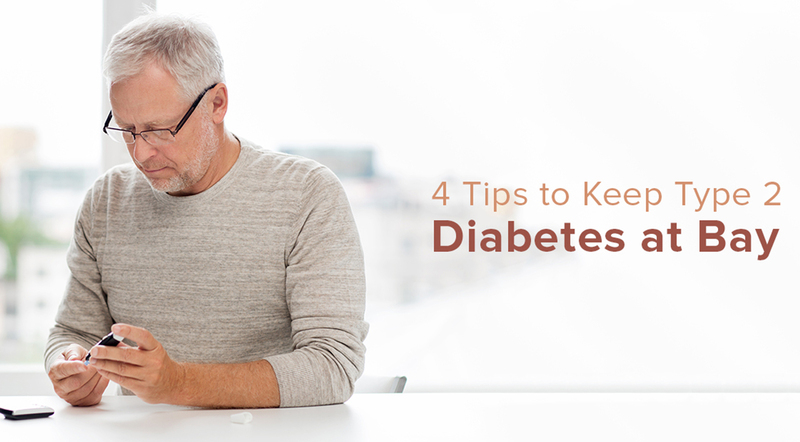 It is essential to control your sugar levels if you have diabetes. Here are a few remedies to treat diabetes naturally. Properties of specific food items can obstruct the blood sugar levels and cause inflammation. Refined sugar: Sweetened drinks like soda, juice, and soft drinks speedily increase the blood glucose level. Instead, use natural sweeteners like stevia. Grains: Gluten products like wheat contain carbohydrates in abundance. These carbohydrates are broken down into sugar after consumption and can spike the blood sugar. Alcohol: Consuming alcohol can alarmingly increase blood sugar level and cause liver toxicity. Avoid beer and sweet liquors as they are high in carbohydrates. Conventional cow milk: Eliminate traditional cow’s milk and dairy products as they harm the body and cause an immune response identical to gluten. Purchase raw and organic dairy products instead. High in fiber: Eat food items like sprouts, peas, and artichokes, avocados, berries, nuts and seed as they regulate blood sugar levels and aid in detoxification. High in magnesium: Eating spinach, almonds, pumpkin seeds, and black beans can manage the blood sugar levels and help in glucose metabolism. Protein: Food items like organic chicken, grass-fed beef, wild-caught fish, lentils, and eggs aid in absorption and management of sugar in the body. High in chromium: Eating broccoli, raw cheese, green beans, and grass-fed beef can improve glucose tolerance of the and manage blood glucose levels. 3. Take supplements like cinnamon, chromium picolinate, fish oil, and alpha lipoic acid. These supplements can improve insulin sensitivity and lower the blood sugar levels. 4. Exercise for at least 20 to 30 minutes every day. Activities like sports, running, aerobics, yoga, and stretching can help in reducing the blood sugar levels significantly.